Do you want to hit the ball this summer? 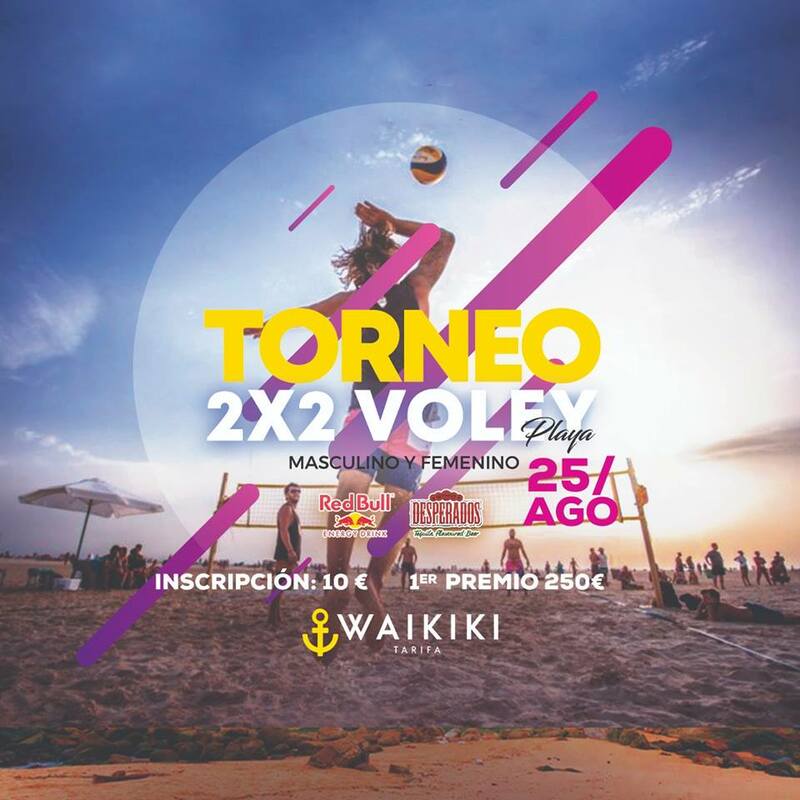 Well, do it in the #voley 🏐🏝 tournament of Waikiki Tarifa. Sports, good atmosphere, prizes, gifts … Come to sign up or if you prefer you can also do so by calling ☎ 956 799 015.